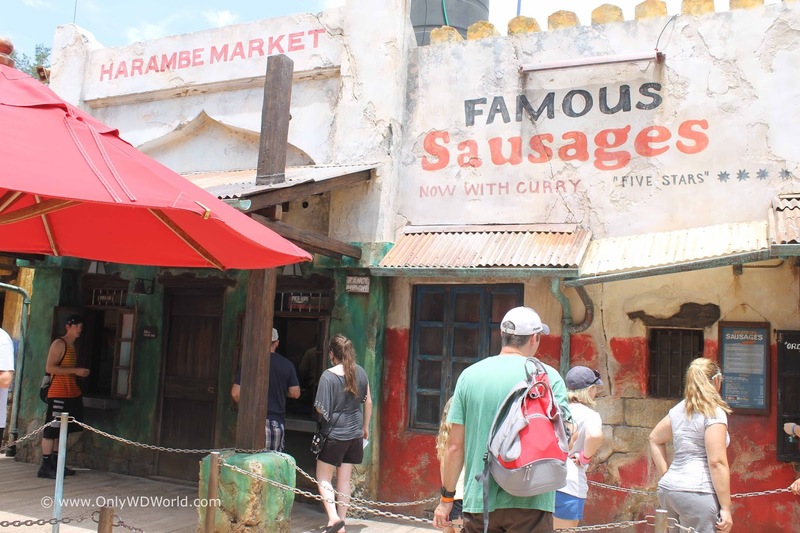 Home � Africa , Animal Kingdom , Animal Kingdom Dining , Disney Quick Service Dining , Disney World Vacations , Disney's Animal Kingdom , Harambe , Quick Service Dining � Don't Miss Harambe Markets at Disney's Animal Kingdom! 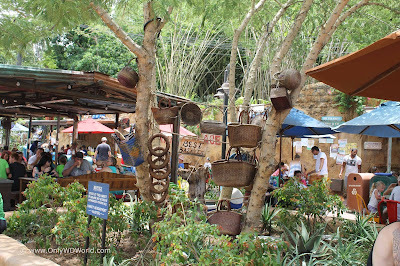 Don't Miss Harambe Markets at Disney's Animal Kingdom! 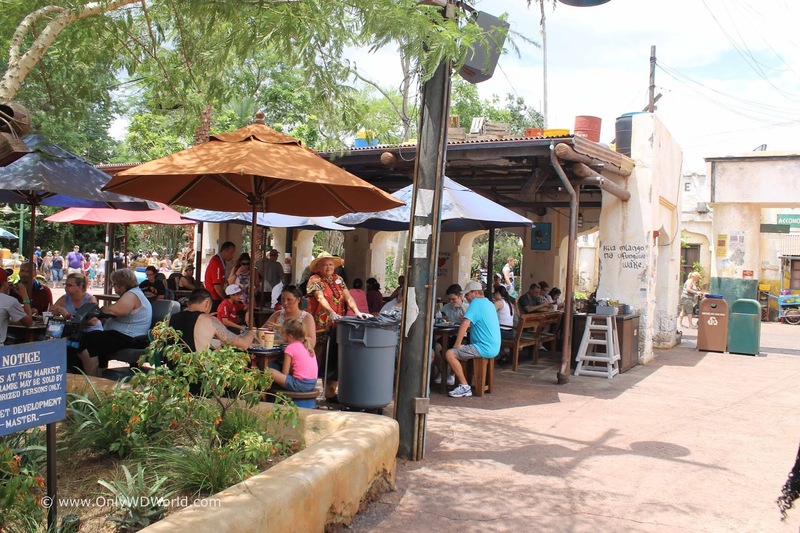 The newest dining location at the Walt Disney World Resort can be found in Disney's Animal Kingdom. In the African village of Harambe there is now a collections of wonderful Quick Service dining locations called: Harambe Markets that you definitely want to check out for yourself. 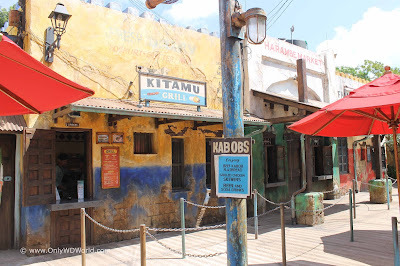 Disney's Animal Kingdom does the best job of creating incredibly themed shopping and dining locations that absolutely look like they belong in the area that they are found. 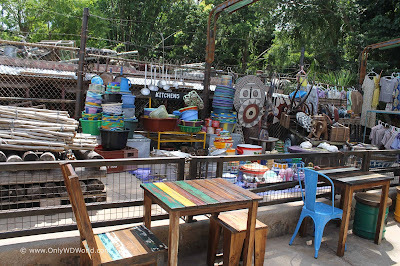 At Harambe Market you will find authentic African dishes that you can enjoy. 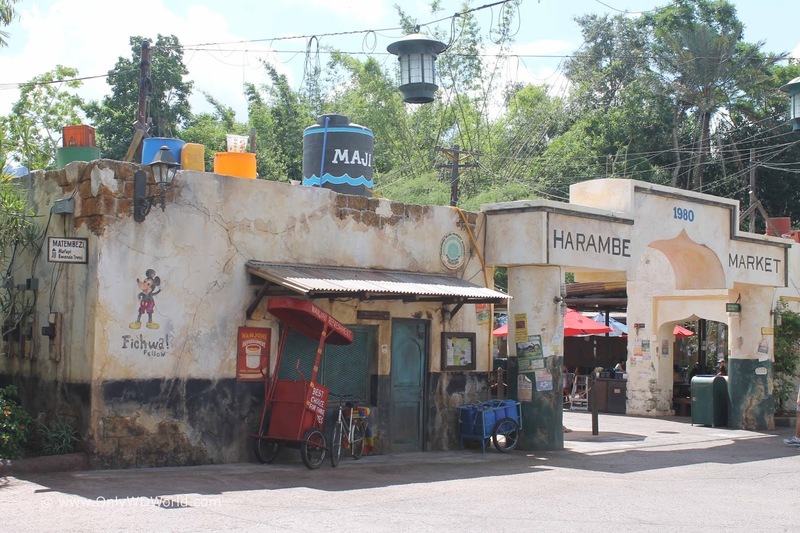 The Harambe Markets area is broken up into four areas that provide different types of dining experiences that Disney World guests can enjoy. The first area that you encounter is the Wanjohi Refreshments stand that provides a wide variety of liquid refreshments to cool you off in a hot Florida sun. 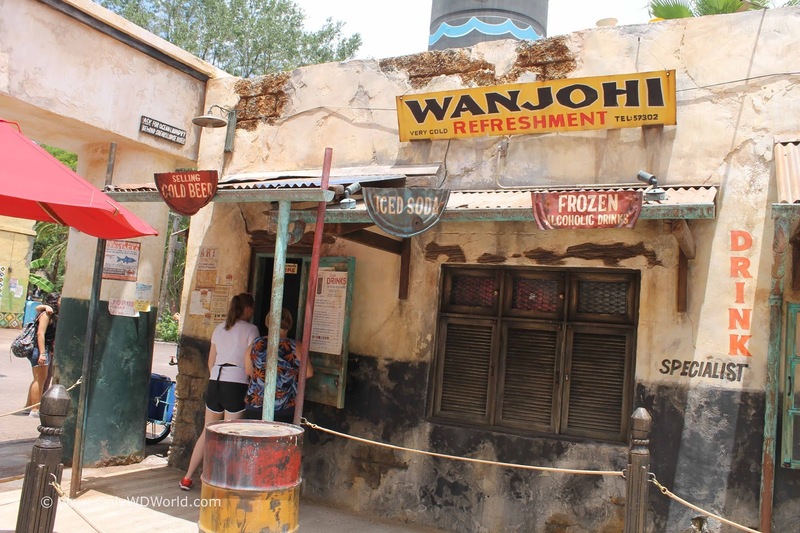 There are three different serving windows that sum up the variety of offerings: Cold Beer, Iced Soda, & Frozen Alcoholic Drinks. The Kitamu Grill Shop offers a variety of foods to sample including Beef Kabob Flatbread, Chicken Skewers, African Milk Tart dessert, as well as, beers, wines, and sodas. Famous Sausages is the place to enjoy sausages or corn dog with a boerewors sausage fried in curried corn batter. Enjoy yours with a side of roasted broccoli and tomato salad, and paired with an Orlando Brewing I-4 IPA draft beer. 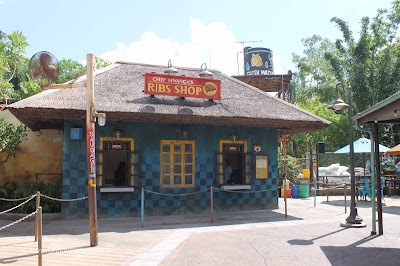 This is the place to enjoy a zesty serving of spice rubbed Karubi ribs. 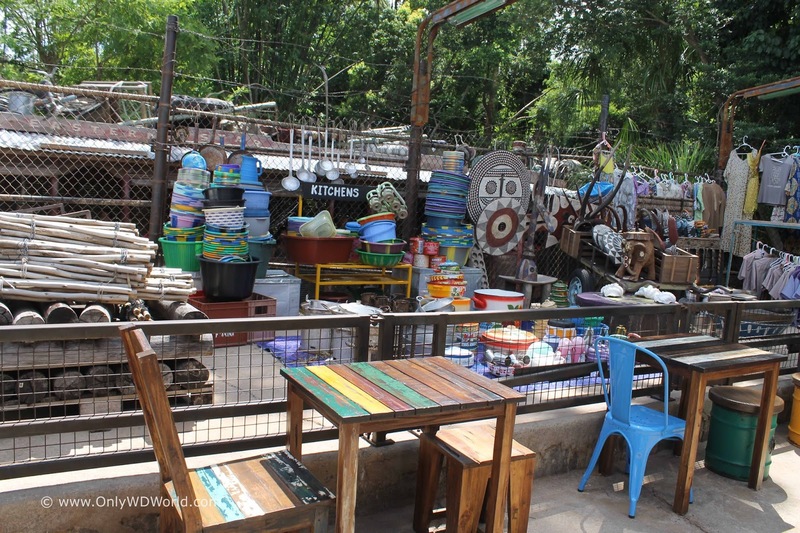 Each order is served with a side of green papaya-carrot slaw—as well as a chickpea, cucumber and tomato salad—and can be paired with a specially selected South African wine. The Harambe Markets fully embody the essence of Disney's Animal Kingdom and the meticulous level of detail that is put into all that is placed there. 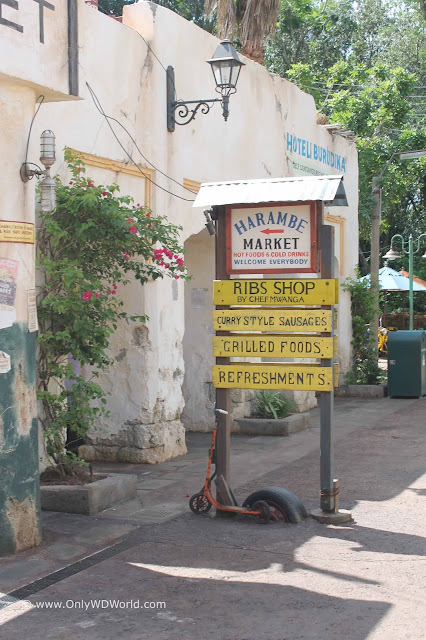 The results are amazing and the Harambe Markets do not disappoint. This is a great place to enjoy a wide variety of food and drink choices in a highly themed atmosphere. 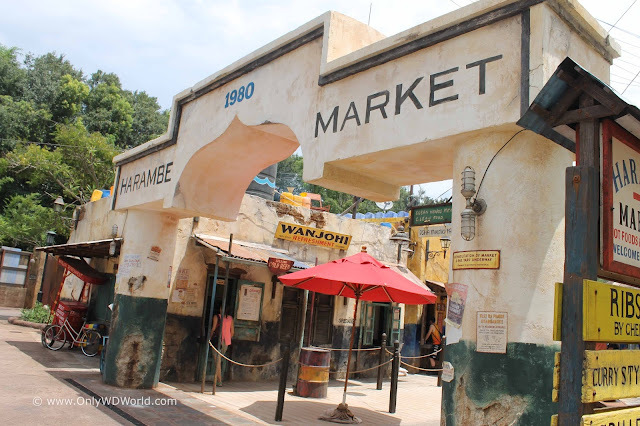 Only WDWorld highly recommends that you add the Harambe Markets to your list of places to visit during your next Disney World Vacation. 0 comments to "Don't Miss Harambe Markets at Disney's Animal Kingdom!"